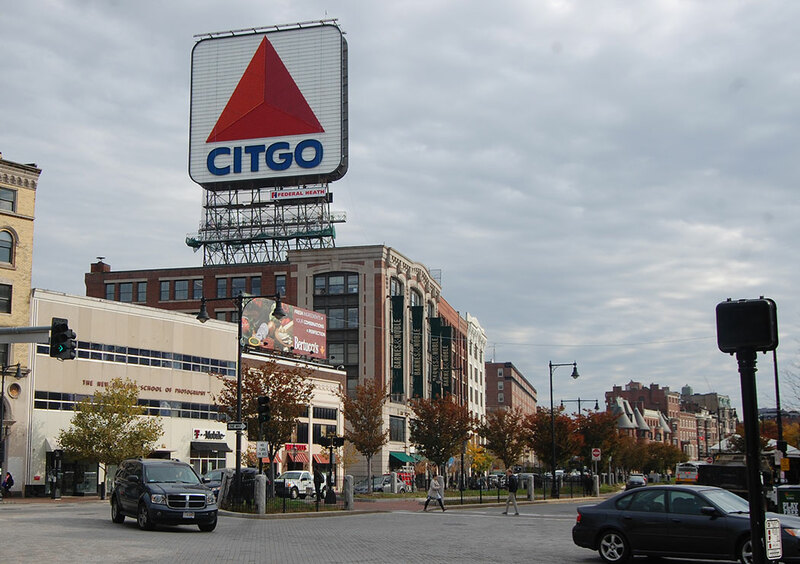 There’s no question that the Citgo sign that shines above Kenmore Square is one of the landmarks of Boston. But Tuesday’s vote by the Boston Landmarks Commission to grant official landmark status to the sign is a mistake. Boston Mayor Marty Walsh and the Boston City Council shouldn’t support the move. And I say this as someone who was cited in the city’s official report as one of the reasons the sign should be made an official city landmark. So I feel a bit responsible. They mentioned me because two years ago I ranked the Citgo sign at number 10 on my list of the best public art around the city. And I do still love the billboard. The petroleum company says its triangle logo has glowed atop the building at 660 Beacon St. since a corporate rebranding in 1965 (and that the corporation has had a billboard there since 1940). It’s hard to imagine a Red Sox World Series run without the Citgo sign glowing over the top of Fenway Park’s Green Monster. The city would lose some of its sparkle without the sign illuminating the skyline. The problem is what Citgo stands for: “gasoline in a variety of grades, as well as a variety of passenger car motor oils and lubricants.” And I regret not weighing this more seriously in the past. As the devastation global warming is doing to our communities—to the entire world—becomes ever more clear, it’s long past time to part ways with fossil fuel companies. Giving the Citgo sign official city landmark status sends exactly the wrong message. Quitting our addiction to fossil fuels is terribly difficult—not making the Citgo sign an official city landmark will be the least of it.